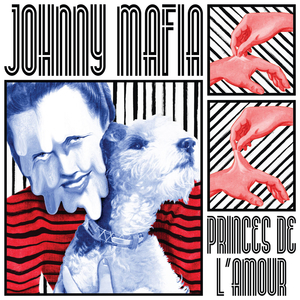 Johnny Mafia have long been high rollers in the burgeoning post-garage punk rackets of France over the last few years. High-energy explosive acts like JM, The Scaners, Escobar, Les Grys Grys, Les Lullies and The Arrogants have been burning up stages across Europe and USA with a vengeance, adding their craft to the long list of fine French exports suited to the more cultivated of music connoisseur. The group hail from Burgundy and bring a young, snotty, explosive and ferociously fun energy that drives audiences into a near-frenzy. Inspired by classics like The Ramones, T-Rex, and The Clash, they also draw heavily on contemporary acts like Ty Segall, Jay Reatard, and the Wavves. 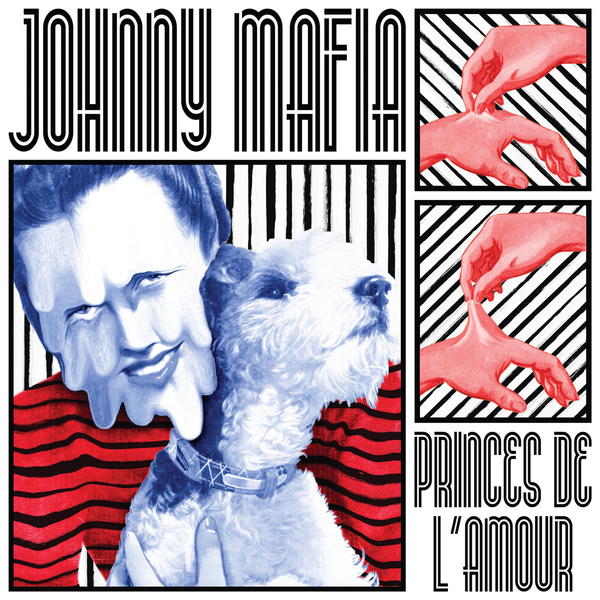 With their signature reverb-soaked slap-backed fuzzed out sonic attack, Johnny Mafia embodies punk attitudes and spirit of past and present with a firm foothold into their bright future as a young band ready to conquer the wider world of rock `n' roll.